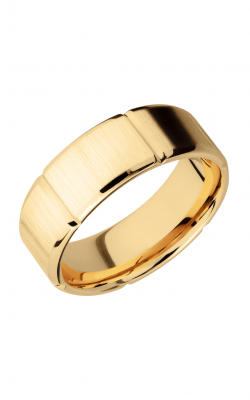 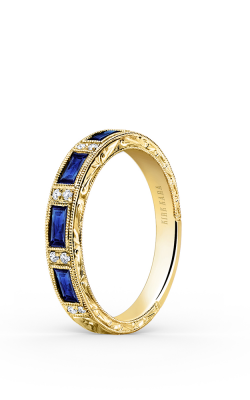 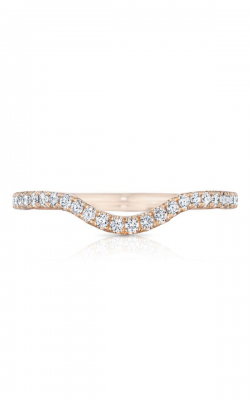 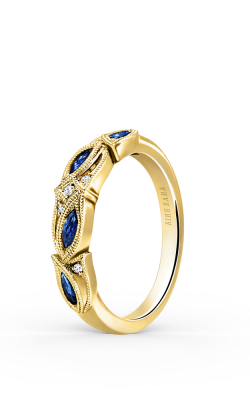 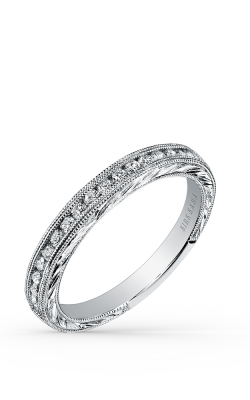 The gold wedding band is the ultimate expression of the everlasting bond you and your loved one share. 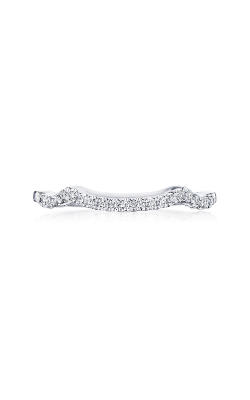 The moment you exchange wedding bands is a moment you’ll cherish forever. 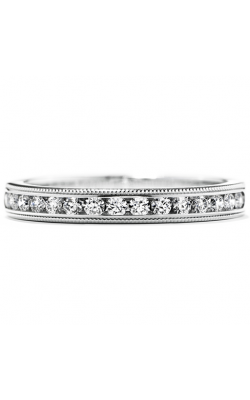 At The Wedding Ring Shop, we’d love to help you find the jewelry that perfectly complements your love. 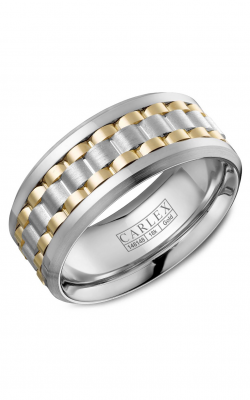 Our collection of gold wedding bands is the finest in Hawaii — and when you visit our Oahu showroom, you’ll understand why no other jeweler in the world can match our warm Hawaiian welcome. 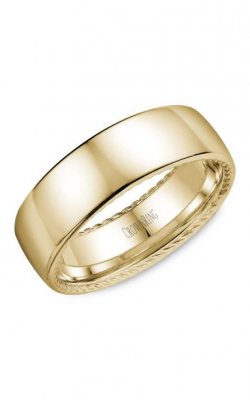 Our Kamaaina Family has helped customers find and purchase gold wedding bands for more than four generations. 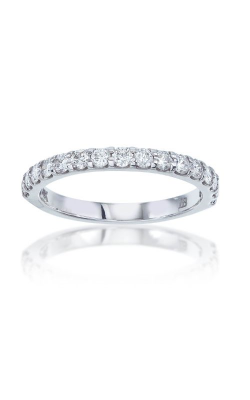 We are delighted to be the preferred jeweler of native Hawaiians and visitors alike — our attentive and knowledgeable service will help you choose the rings you’ll love forever. 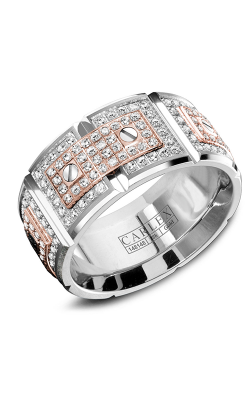 Our Oahu showroom features a wide collection of yellow, rose and white gold wedding rings from the most famous designers in the world. 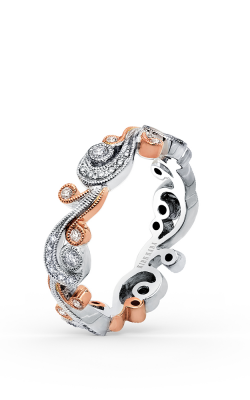 Not only do we carry exquisite, handcrafted creations from designers such as Christian Bauer and Tacori, but you can also create your own one-of-a-kind look. 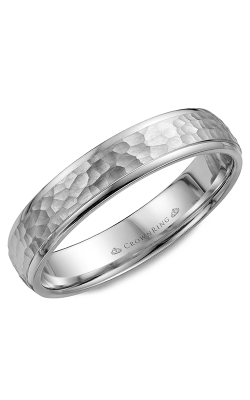 At The Wedding Ring Shop, you’ll love our experienced eye and warm attention to detail. 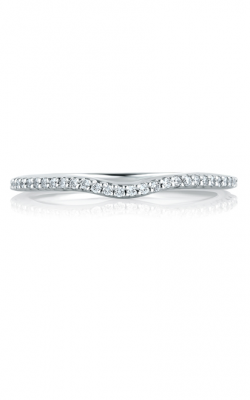 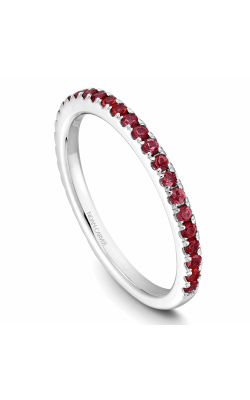 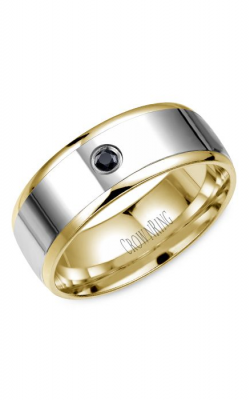 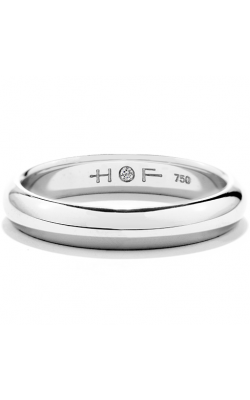 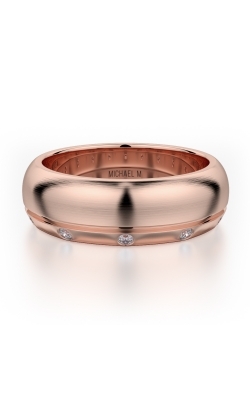 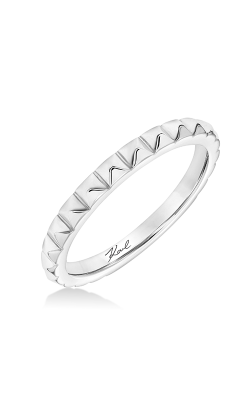 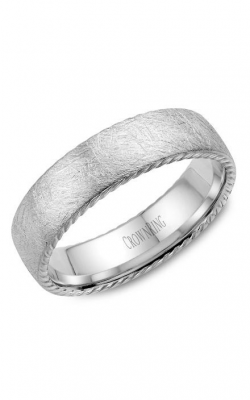 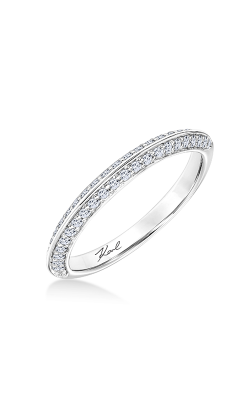 The Wedding Ring Shop also carries designs inspired by a diverse range of styles. We make it easy to find the perfect vintage-look band. 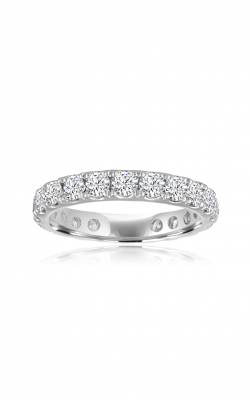 If you prefer something modern, we can help there, too. 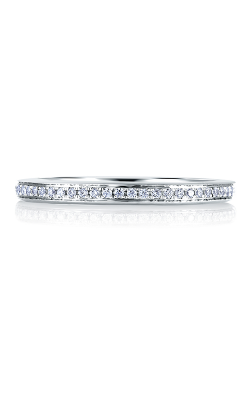 From the deceptively simple to the intricately handcrafted, there’s a gold wedding band for every couple at The Wedding Ring Shop. 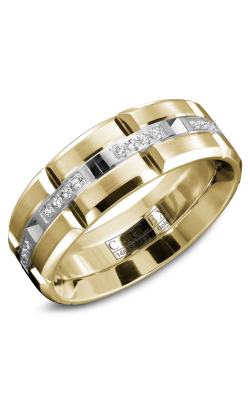 When it comes to reflecting the natural beauty of the Earth, there’s no finer example than gold wedding bands. 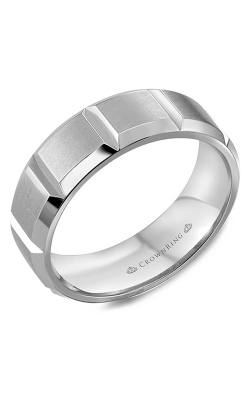 When it comes to warm, attentive service, there is no finer example than Hawaii’s own Kamaaina Family and The Wedding Ring Shop. 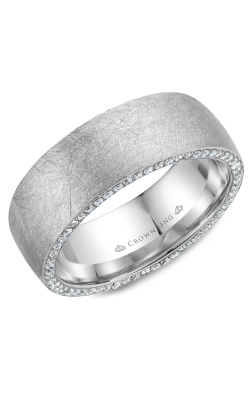 Isn’t it time you discovered why The Wedding Ring Shop is Hawaii’s preferred engagement and wedding ring jeweler? 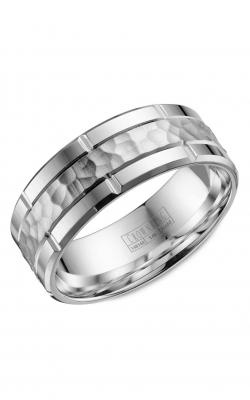 For personal attention, visit our Hawaii wedding ring showroom and let us answer your questions. 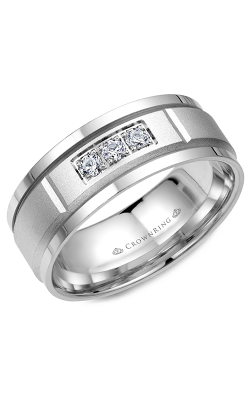 You can also browse our online collection and see why The Wedding Ring Shop is Hawaii’s favorite jeweler.